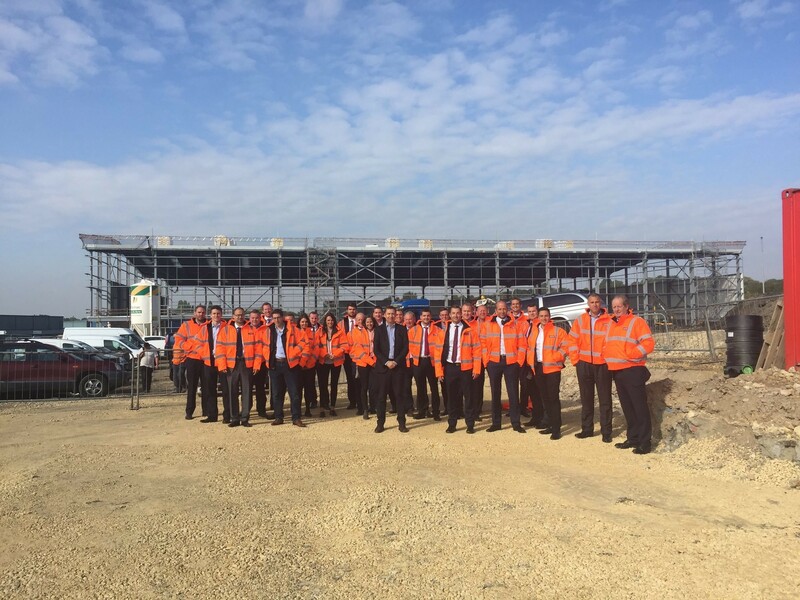 Wilton Developments announced today (30th June 2016) that it has appointed GMI Construction to deliver its new 83,000 commercial development on Newmarket Lane, in the heart of the Leeds City Region Enterprise Zone. Kinetic 45, an £8million industrial and warehouse scheme, will be delivered speculatively as a standalone 60,000 sq ft industrial unit incorporating high quality office space and two smaller units of 11,000 and 12,000 sq ft, all of the buildings will have their own secure yards. This is Wilton`s second speculative scheme in the Zone following on from the success of Connex 45. Roger Marsh OBE, Chair of Leeds City Region Enterprise Partnership (the LEP) commented: “Today`s announcement marks the next phase in the evolution of the Leeds City Region Enterprise Zone. I`m delighted that Wilton has selected a regional firm to deliver its latest development.